Content's Anonymous – Page 4 – All The Sh*t That I Love.. One Post At A Time. Back on the mix grind. 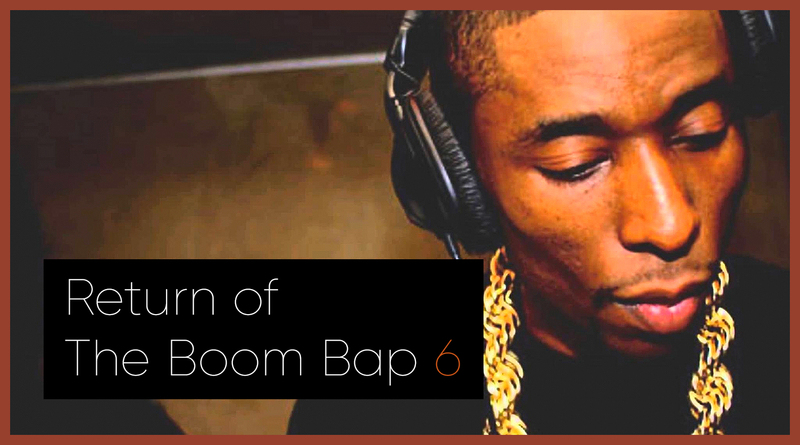 My latest @keakiemusic release “Return of The Boom Bap #6” featuring Apollo Brown + Joell Ortiz, Masta Ace, 9th Wonder, Evidence, Big Kahuna Og, Royce Tha 5’9” and more..